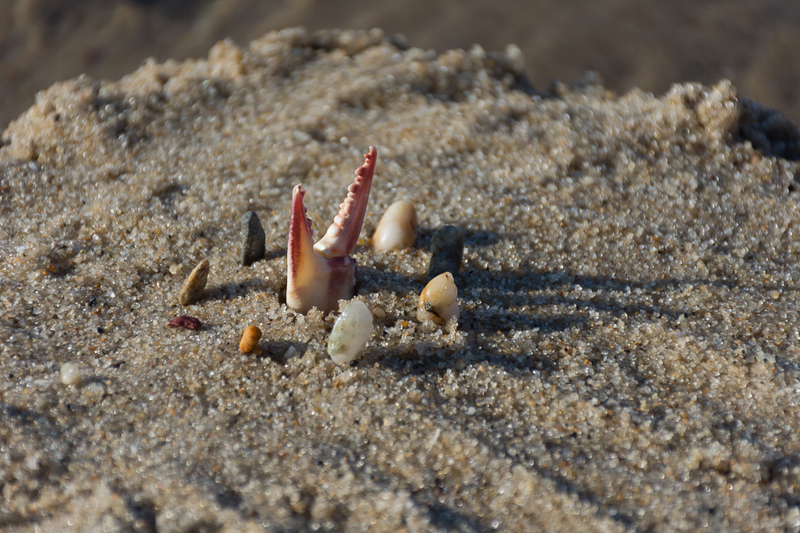 Aug 31, 2016 | claws, crabs, detail, full frame, monuments, sand, shadows, stones, textures. A tiny monument to sea life on the cape. you’ve had the luck to be able to catch this moment and capture it.